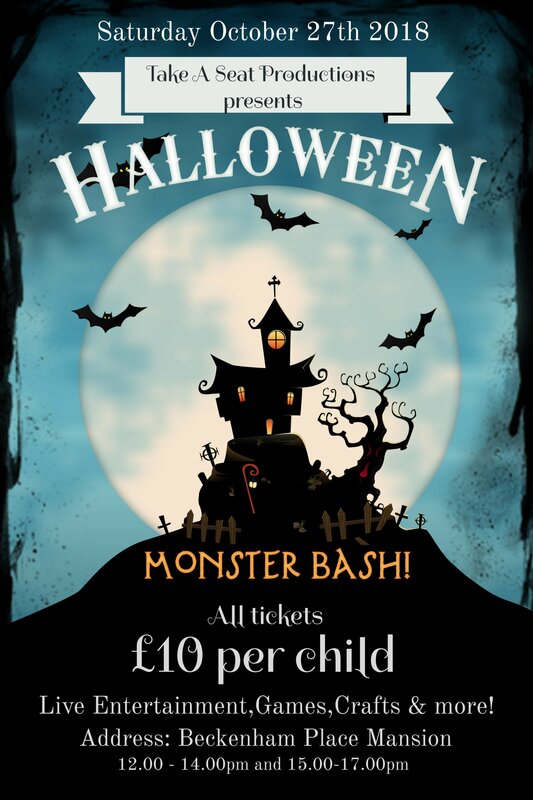 Book your ticket to our Monster Bash at the Mansion this Halloween! Grab your broomstick and join our characters as they take you on an imaginative adventure to rescue the magic book of spells from the evil Evanora! Get ready for games inspired by the oldest wizards of our time, spell practise, monster dancing and pumpkin paper lantern making. A great day for all the family!